Strate, Grant. "Peter Boneham". The Canadian Encyclopedia, 04 March 2015, Historica Canada. https://www.thecanadianencyclopedia.ca/en/article/peter-boneham. Accessed 24 April 2019. Peter Boneham, choreographer, dance educator, artistic director (born at Rochester NY 7 Nov 1934). 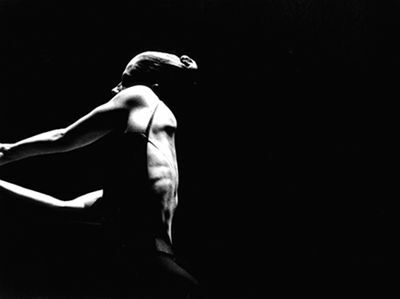 Peter Boneham is widely respected in Canada and abroad as a choreographer, teacher of dance technique and mentor to young, emerging choreographers. Peter Boneham, choreographer, dance educator, artistic director (born at Rochester NY 7 Nov 1934). Peter Boneham is widely respected in Canada and abroad as a choreographer, teacher of dance technique and mentor to young, emerging choreographers. First trained in BALLET at the Eastman School of Music, he had extensive experience as a dancer with New York City companies, including the American Ballet Theatre, the Metropolitan Opera Ballet and the William Dollar Concert Ballet Group, before moving to Montréal to join LES GRANDS BALLETS CANADIENS in 1964. 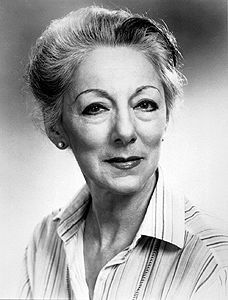 Two years later he joined LE GROUPE DE LA PLACE ROYALE, the first professional modern dance company in Canada, founded by Jeanne RENAUD. In 1971 he became the artistic director of the company, which relocated to Ottawa in 1977. Until 1988 he continued to direct Le Groupe de la Place Royale as a company performing his own work and that of other Canadian choreographers, including Jean-Pierre PERREAULT, Michael Montanaro and Bill James on tour and the NATIONAL ARTS CENTRE. The company then changed its mandate to become Le Groupe Dance Lab, until its closure in 2009 a dance lab dedicated to the discovery and artistic development of new choreographers guided by his particular vision. For his innovative workshop approach to the education of choreographers he is well recognized as a catalyst for artistic change, and his contribution has made a measurable impact on Canadian dance. The choreographic laboratory has become an effective model for the training of choreographers and is being adopted in England as well as throughout Canada. 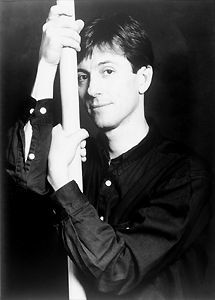 Peter Boneham was a recipient of the Jean A. Chalmers Award for Creativity in Dance (1991) and the Dance Ontario Award (1992). In 2005, Boneham was given the GOVERNOR GENERAL'S PERFORMING ARTS AWARD for lifetime artistic achievements.